What a start to the year it has been with a whole host of wonderful parties and events lined up for 2019. We are booking new acts all the time and we thought it might be nice for you to take a look! 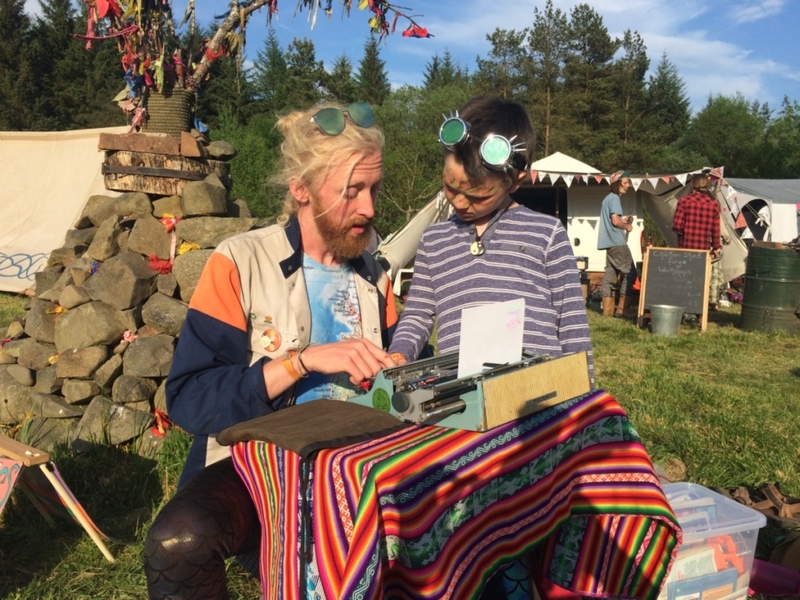 Luke writes custom stories for your guests about any subject on an old typewriter, live. When each bespoke story is finished, it is read by Luke to the person who requested it, and then packaged into a golden envelope to be taken home. The stories become beautiful little objects that people treasure and make for fascinating conversation pieces. Highly recommended entertainment for all ages. Snaparazzi are young, fun, interactive digital photographers with style. 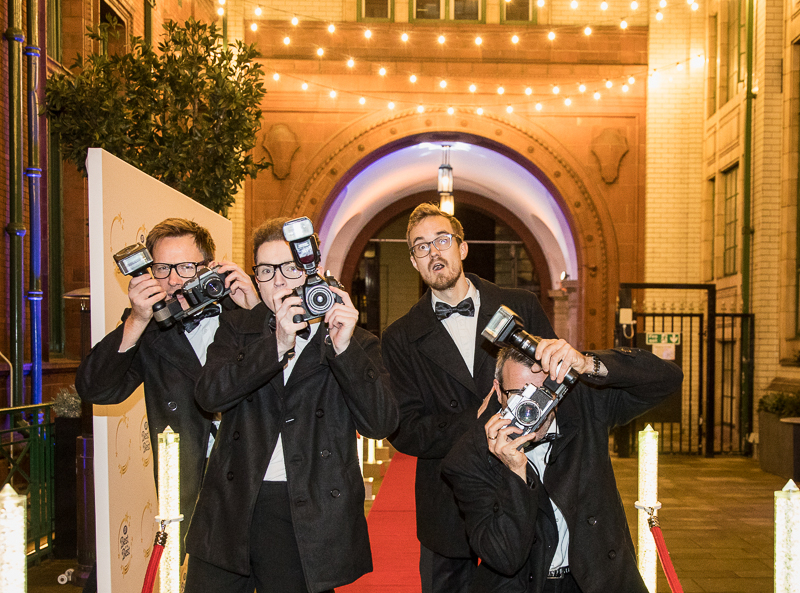 Acting in cheeky pap style, our photographers take quick snaps to greet your guests as they arrive, making them feel like celebrities as soon as they set foot in the venue. The photos are later sent across in a digital for all guests to enjoy. 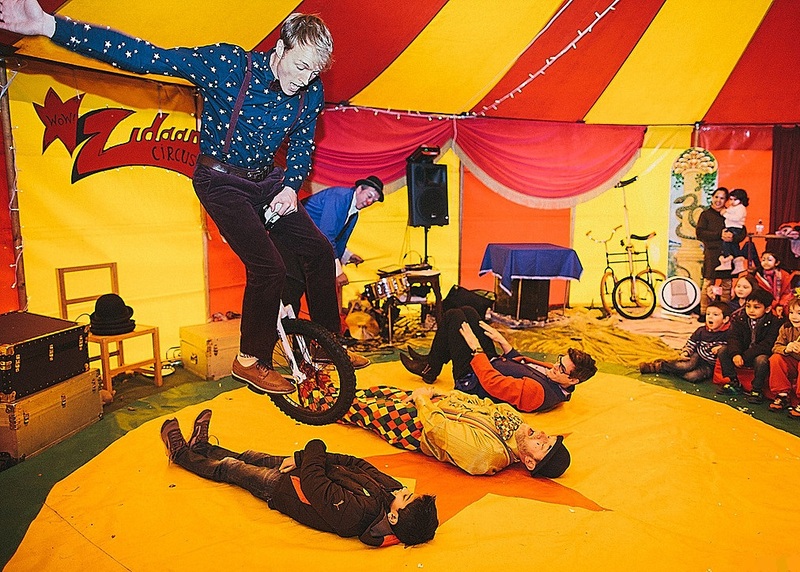 Lucas is a circus entertainer that will wow crowds of all ages at birthday parties, anniversaries, corporate events and more. 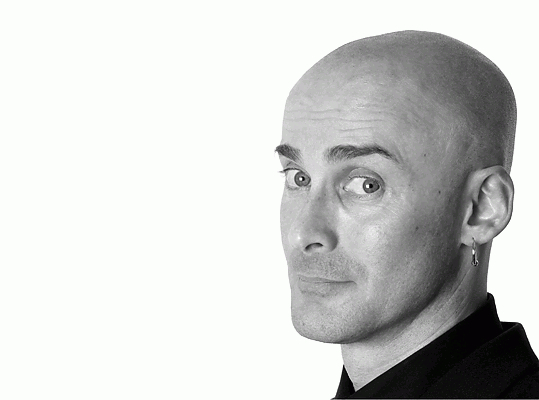 A hugely experienced juggler and unicyclist that will astonish guests with numerous props, he is guaranteed to provide excellent entertainment for all. Edible Collection provides both exquisite and beautiful costumes with chocolate thrown in! If you have ever heard the phrase, “That looks good enough to eat!” then the Edible Collection is for you because guests can not only admire the costumes worn by our meet-and-greet artists but eat parts of them as well! 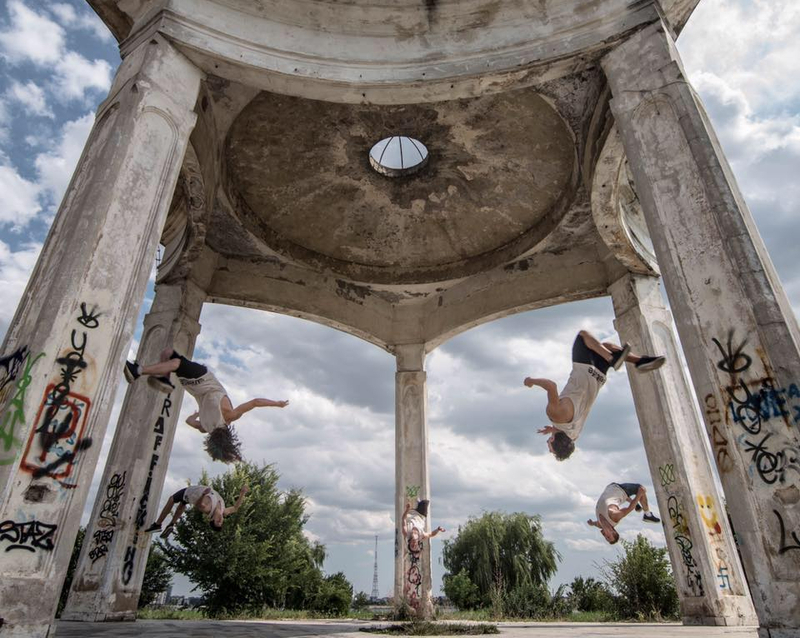 OK Worldwide is an entertainment dance collective that bring together skills including acrobatics, free running, breakdancing and fire breathing to create something truly original. On the hunt for something a little bit different for your guests? OK Worldwide will be an excellent choice. Judge the Poet provides unique entertainment that has wowed Nelson Mandela, Queen Elizabeth II, Prince Charles and many more. Taking suggestions from the audience – words, ideas or concepts – he then immediately recites a rhyming, enjoyable and incredible poem that links all of the suggestions together. Poems can be funny or serious depending on the wishes of the guests. It really is a remarkable experience to see Judge the Poet in action and his act is perfect for corporate events, private parties and more. If you are interested in booking any of our new acts then please feel free to get in touch using the contact details below.